BARB has reported timeshifted TV set viewing for a number of years. At first, we reported timeshifted viewing up to seven days after broadcast; now we report up to 28 days post-broadcast. There’s a common misconception that we only report timeshifted viewing if it’s via a recording device, and not if it’s via a broadcaster video-on-demand (BVOD) service. In fact, if a BARB panel member watches the latest episode of The Apprentice on BBC iPlayer on their TV set, for example, within 28 days of it airing on BBC1, we capture this timeshifted BVOD viewing and it is included in the consolidated viewing figures. However, we can’t yet ascertain if the panellist has watched the programme via a recorded playback or through BBC iPlayer. There is an exception to this, which is Sky. In BARB households with Sky, we have wired connections into their Sky boxes, which gives us access to service information codes. These enable us to distinguish whether their timeshifted viewing is via recorded playback or through Sky On Demand. This example of Save Me illustrates what we can find out about timeshifted viewing behaviour in Sky homes. 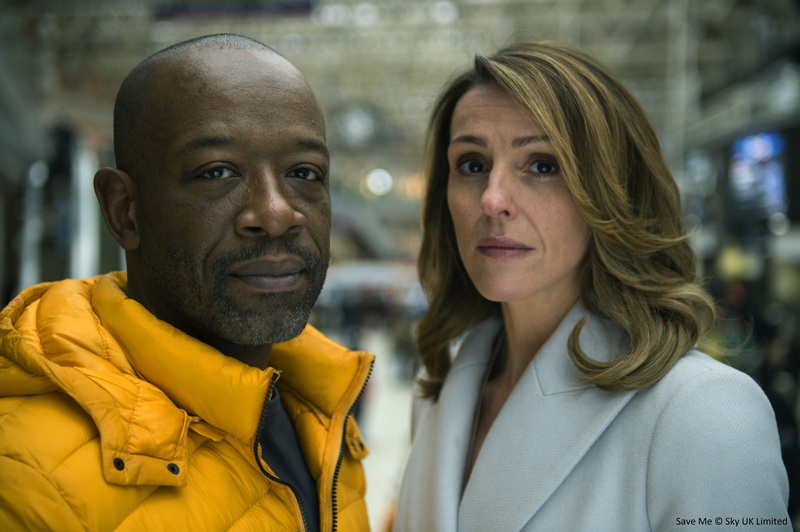 The series aired on Sky Atlantic earlier this year, with all six episodes made available via Sky On Demand on the same day that the first episode was broadcast. For each episode, we can see the exact proportion of post-broadcast TV set viewing that was timeshifted via a recording device or via Sky On Demand. Overall, 18% of viewing to the series was timeshifted using a recording device and 24% was via Sky On Demand post-broadcast. We can also see that the balance of viewing shifted from catch-up post-broadcast to Sky On Demand viewing ahead of broadcast over the series; more than half (57%) of the viewing to the whole series took place before the live broadcast. In total, 80% of the series was viewed via Sky On-Demand either pre- or post-broadcast. Our objective is to achieve what we can already do in BARB households with Sky in all BARB homes, so we are evaluating different techniques to enable us to allocate timeshifted viewing to either a recorded playback or to a BVOD service. One method is for broadcasters to apply an audio watermark to BVOD content which is inaudible to the human ear but can be picked up by our meter to identify that the timeshifted viewing is coming from that service. Another method is to use a meter plugged into the panel home’s router, which would give us the ability to track exactly what is being watched and how. We’ll have more information on our progress in evaluating these techniques, as well as an update on reporting for BVOD commercials viewed on the TV set, in due course.